Ant Hill Mob onstage at The Baggot. 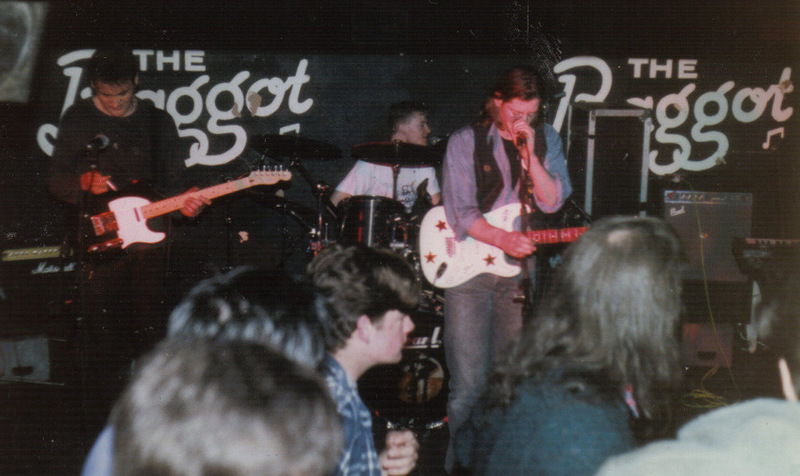 The Ant Hill Mob were an '80's post punk/new wave Dublin band who played The Baggot, McGonagles, etc and later The Rock Garden. Pat Dalton was the main songwriter. They still play every now and again as The ScreamS. 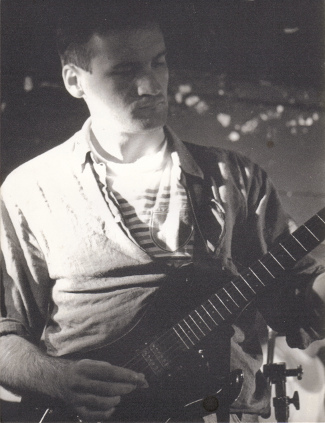 Ant Hill Mob's Pat Dalton (or Tom O'Donnell?) onstage at The Baggot. Last update: 16 September 2013.